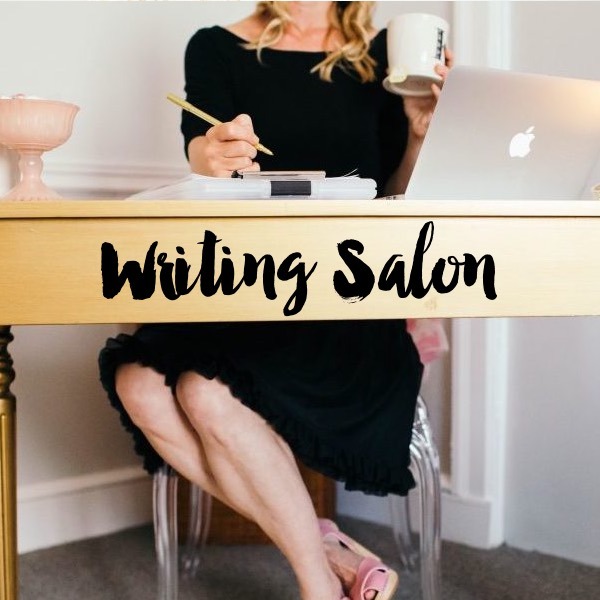 While wandering the streets of Paris in search of Gertrude Stein’s home—a space where literary and art figures would meet to share stories and their work in what became known as her salon—I dreamed up the idea of hosting salons in my Washington, DC office. 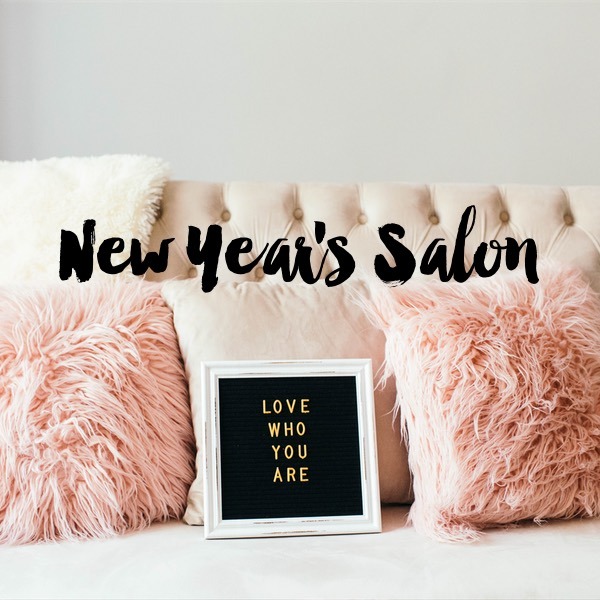 Picture yourself sitting in a sensory-filled, welcoming setting surrounded by like-hearted women (and those who identify as women) to reflect, sip tea, learn, savor light vegan nosh, and discuss big things . 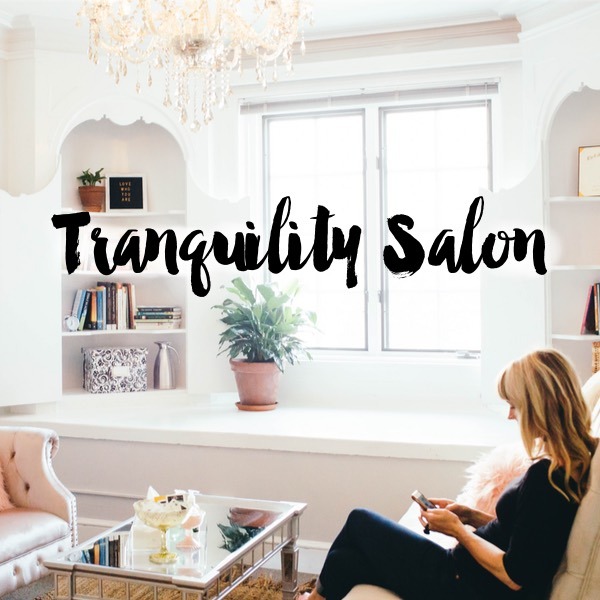 . . welcome to the Tranquility du Jour Salon experience!